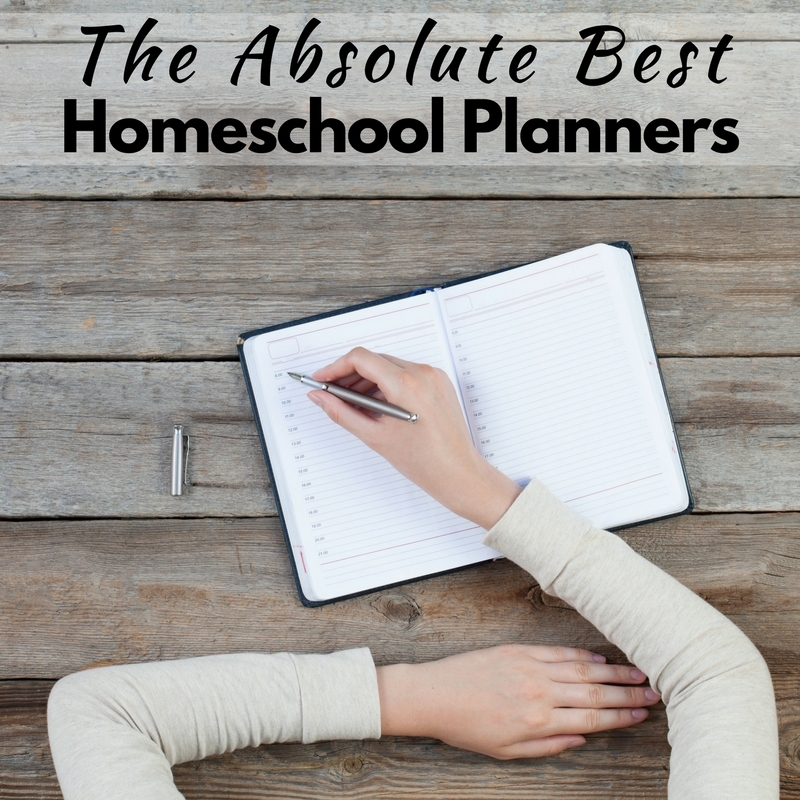 The Absolute Best Homeschool Planners for Busy Moms! I’m more than a little bit planner obsessed. There’s just something so rewarding about a fresh new calendar and a brand new year to plan. 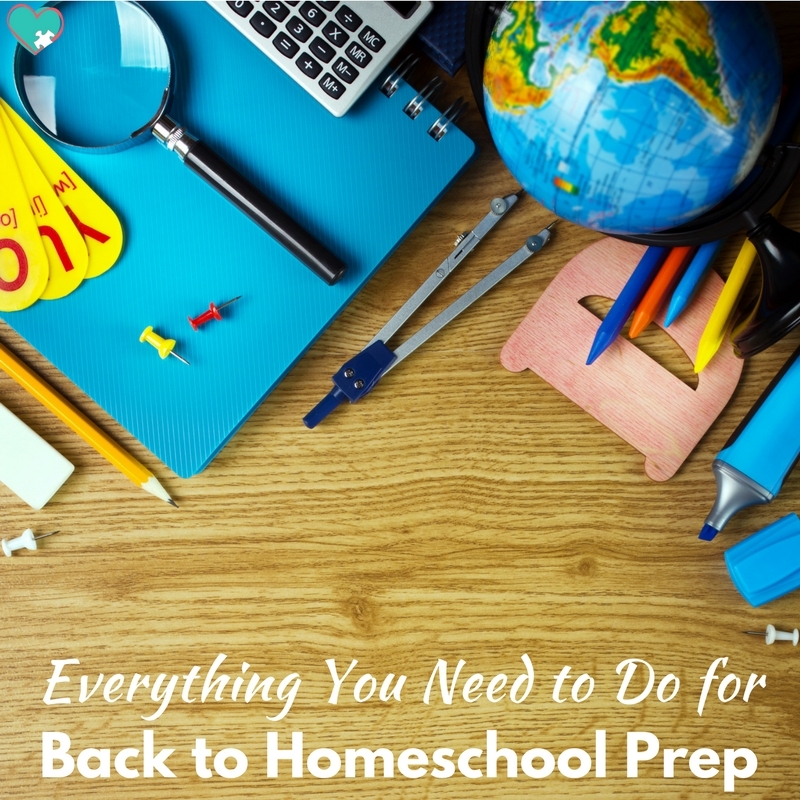 It might just be my favorite part of back to homeschool prep! With so many homeschool planners out here, I decided to gather up a few of the best planners available for the 2016-2017 homeschool year! 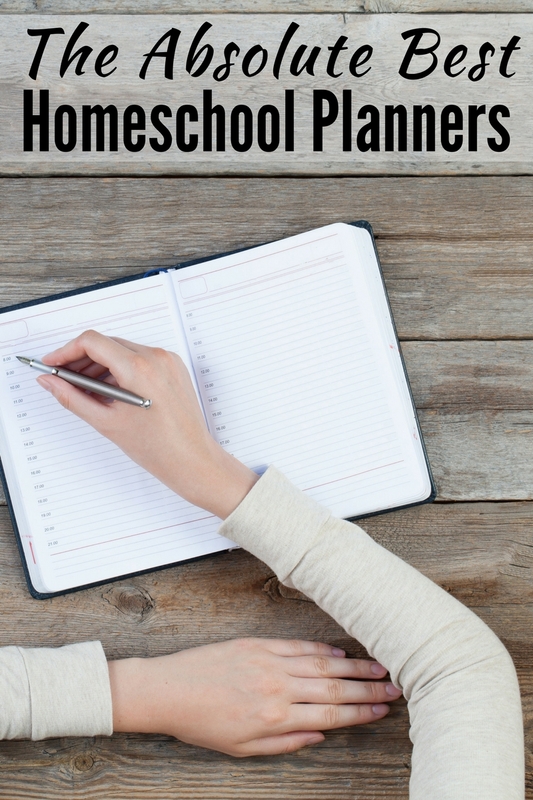 I wrote a whole post about the Homeschool Planet Online Planner, and you can check it out here. 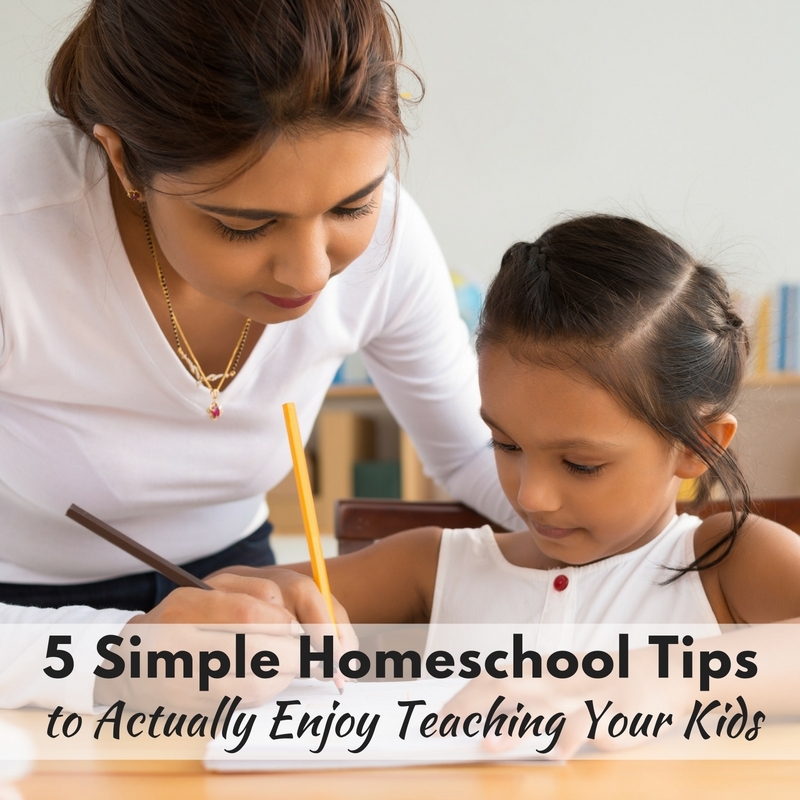 I loved that the homeschool planet allowed me to plan my homeschool and our general family life, and it allowed us to stay really flexible when things didn’t go as planned. Because let’s face it. Things never, ever, go as planned. This is actually the planner I’m currently using for, well, my whole life. I use it to plan our homeschooling lessons, my Bible studies, my doctor appointments, our LuLaRoe sales, my VA work, and all of the other bajillion things I need to plan. There’s a TON of space, and it’s super pretty. You can also get a bunch of fun clip in extras to put your whole life into your planner. We also got a budget-specific and health-specific add on from Erin Condren and we absolutely love it. The Well Planned Day Family Homeschool Planner is the very first homeschool planner that I ever tried, and I really liked it! The planner itself is pretty and sturdy. It can handle the inevitable “oops” moments that happen around the homeschooling table. This is also a good option for moms with large families. There are four lines per subject per day, so it’s easy to organize each kid’s assignments. The Ultimate Homeschool Planner is exactly what the name says. The Ultimate. 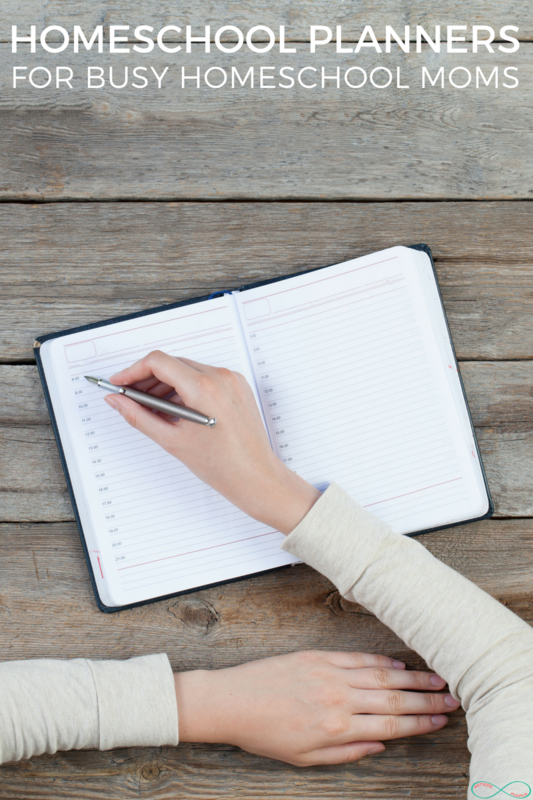 It guides you through planning your year, months, and then eventually your weekly lesson plans. Plus there’s space for record keeping, and reminders and encouragement sprinkled throughout the year. Tina’s 7 Step Curriculum Planner is hands down the best homeschool planner for moms who want a unique planner that fits their exact needs. See, with this planner, you decide exactly which pages you like and which you don’t. Another great bonus? You can make this homeschool planner absolutely free. Each of the seven steps has a free option, and there are some paid options if you’d like some extra goodies in your pages. The Bloom Daily Planner is a yearly teacher’s guide planner. While it was designed for a teacher in a traditional classroom it translates well for homeschool mamas. Plus, it’s bright, colorful, and absolutely adorable! My favorite part is that it includes encouraging quotes related to teaching throughout the planner. 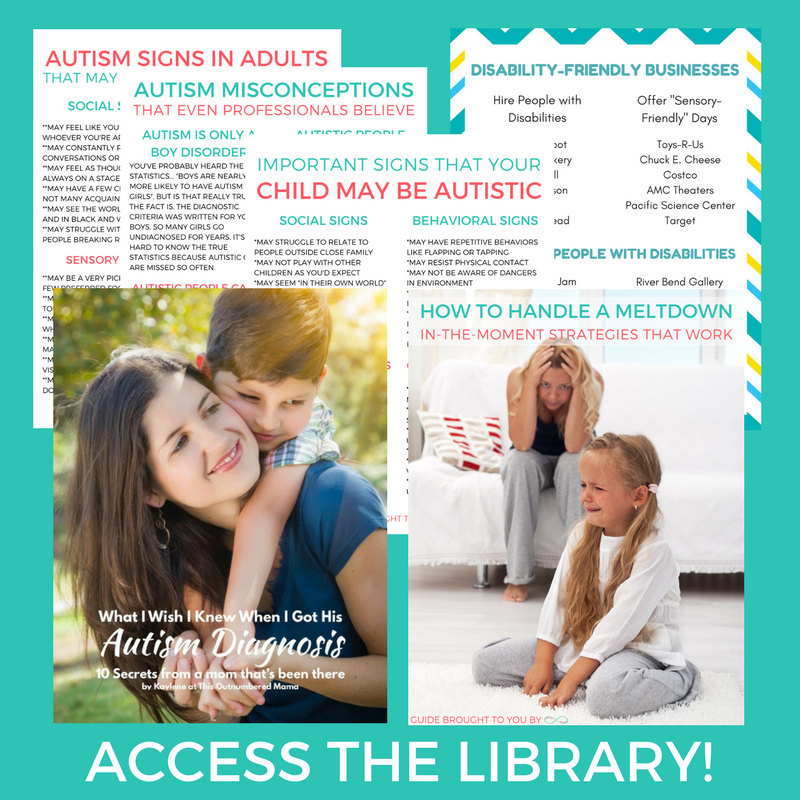 What homeschool mama doesn’t need a bit of encouragement? The Do It All Mom Planner is one of my favorite planners. I really like that it’s for moms who do it all. It also comes with stickers, tear-out grocery lists and notes, and it’s small enough to easily fit in a purse or diaper bag. So whether you’re looking for something digital, something DIY, or something well designed, there’s definitely a planner available for you. You definitely need to have a planner so that you can feel a bit more in control as you face the back to homeschool prep season! For more tips for surviving the back to homeschool chaos, check out the rest of the ten day series by clicking the image below! which Erin Condren planner are you using? The Teacher edition? I’m just using the normal life planner.